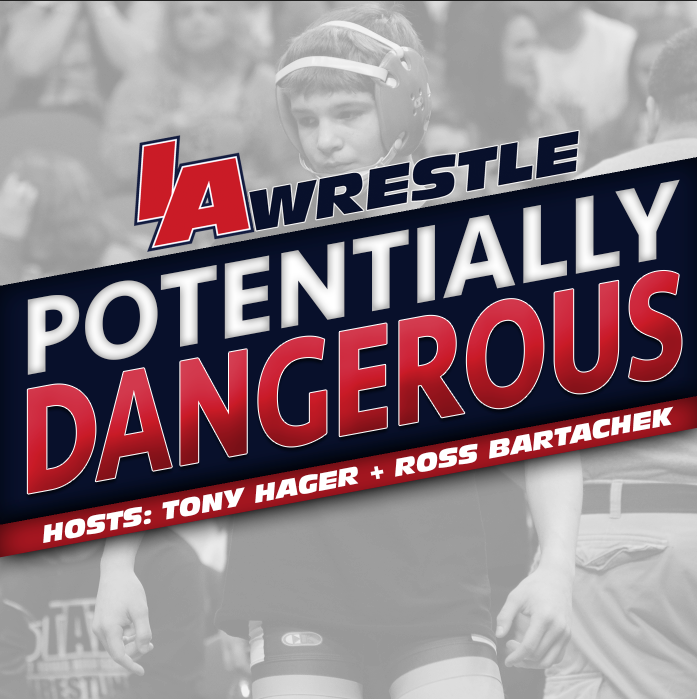 We have been talking to many of the top wrestlers around the state of Iowa as they head into there senior season. Perhaps one of the most overlooked wrestlers in the senior class is state champion Chance Throndson of Riceville. I recently caught up with Chance to talk about his plans moving forward. IAWrestle: After placing 3rd as a Sophomore you broke through and won your 1st state championship last season. What was that feeling like winning the title Saturday night? Throndson: Winning a state title was a goal of mine since I started wrestling. It just took awhile. IAWrestle: What are your goals going forward on the wrestling mat now that you won that state title? Throndson: I would like to place at preseason nationals and win another state title. I hope to get some team mates their also. 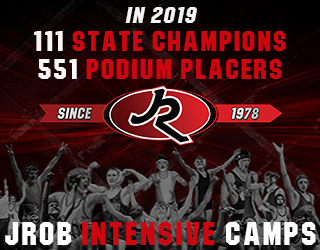 IAWrestle: Riceville was a power back in the mid to late 90’s but has had some down years and the school has struggled with declining attendance. The program brought back the Oulman brothers to lead them back. What have those guys meant to you and the program? Throndson: Both brothers are great coaches and friends. They care about the team and community both. They’re very dedicated to bringing the best out in you. I also have a great coach in Rick Bartels. IAWrestle: Have you been wrestling much this summer and where do you train in the offseason? 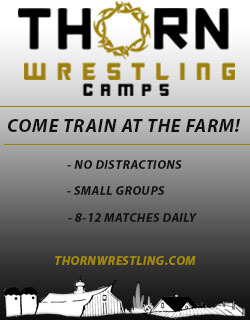 Throndson: I’ve done a few camps and I wrestle in the Outlaw Wrestling club in Decorah. I also wrestle with some of the Cresco wrestlers at the Legacy gym. IAWrestle: Are you involved in any other sports in high school? Would you like to wrestle in college or are you undecided? Throndson: I do run cross country as well. I would like to continue wrestling in college. 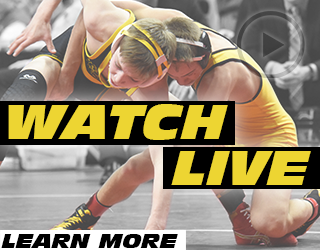 IAWrestle: Have you been hearing from any schools yet? Do you have a list of schools that you are interested in? Throndson: I’ve heard from Air Force, Luther, and a few others. I am still undecided right now.